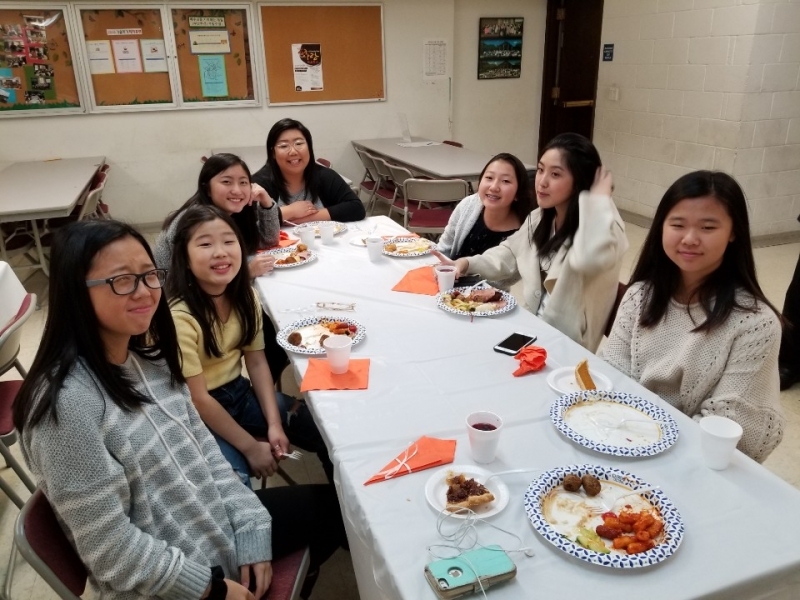 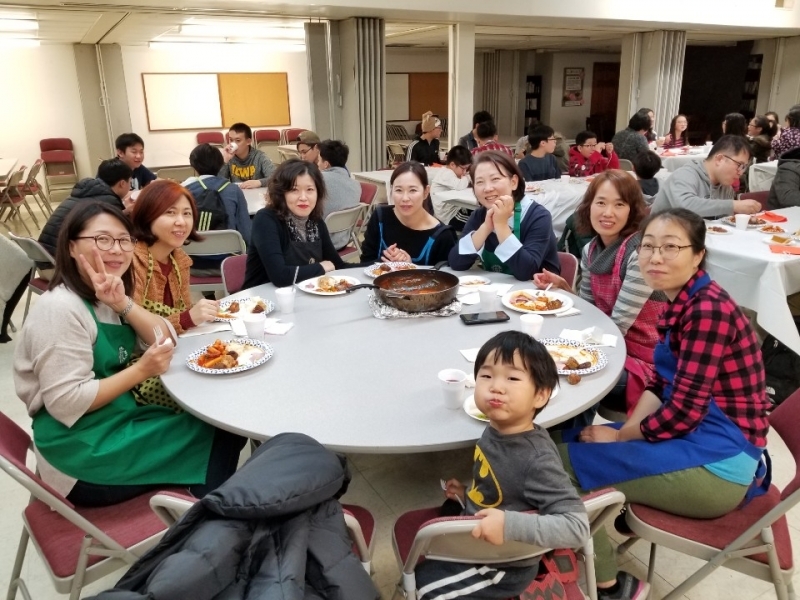 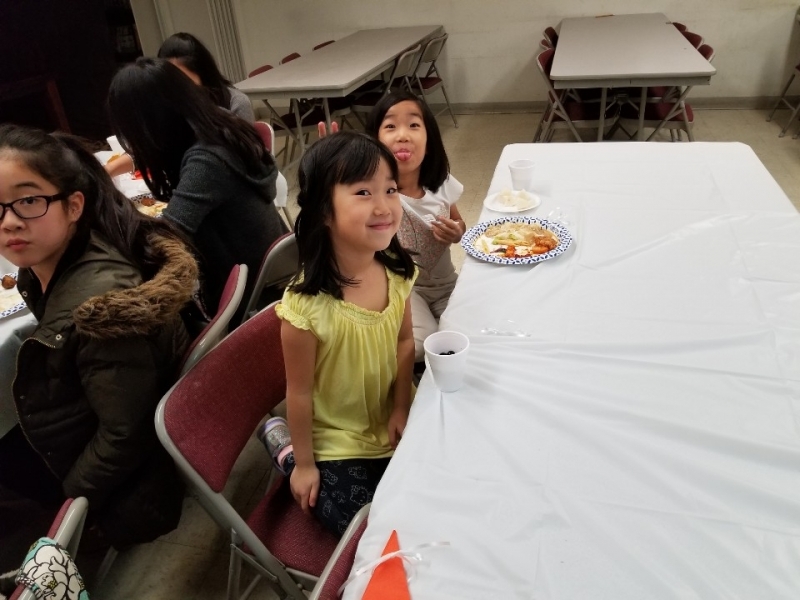 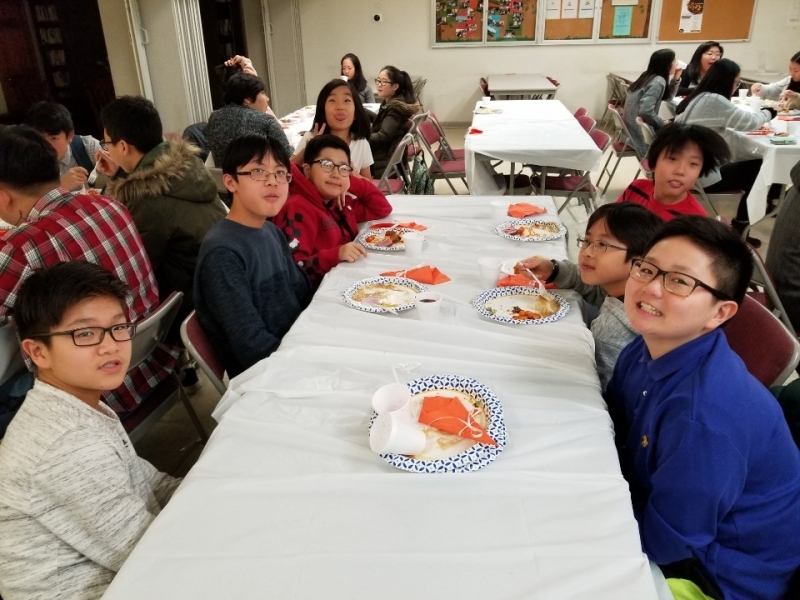 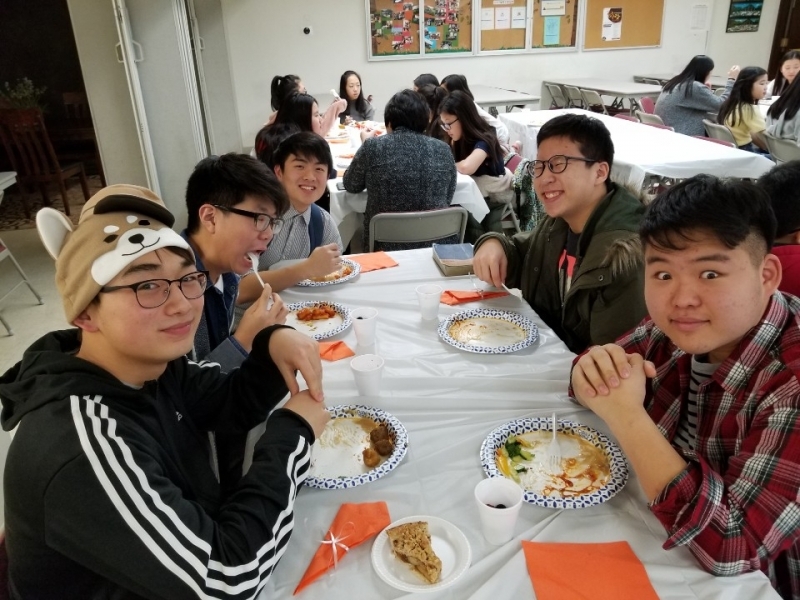 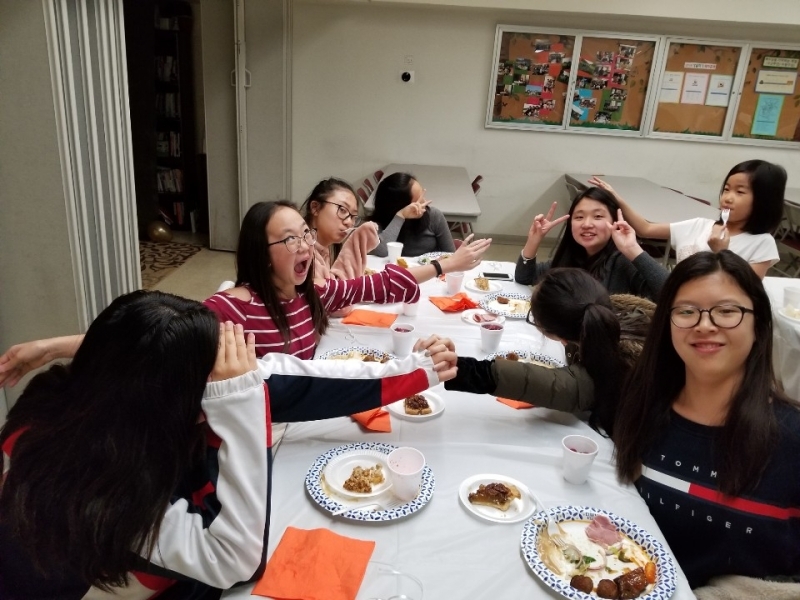 The Youth Group got together on 11/23 to eat Thanksgiving dinner together! 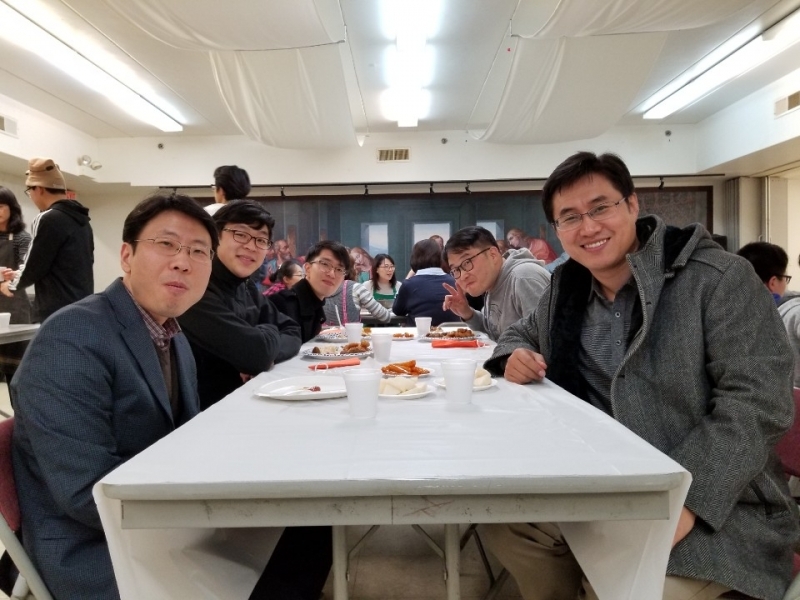 The parents made the most amazing food. 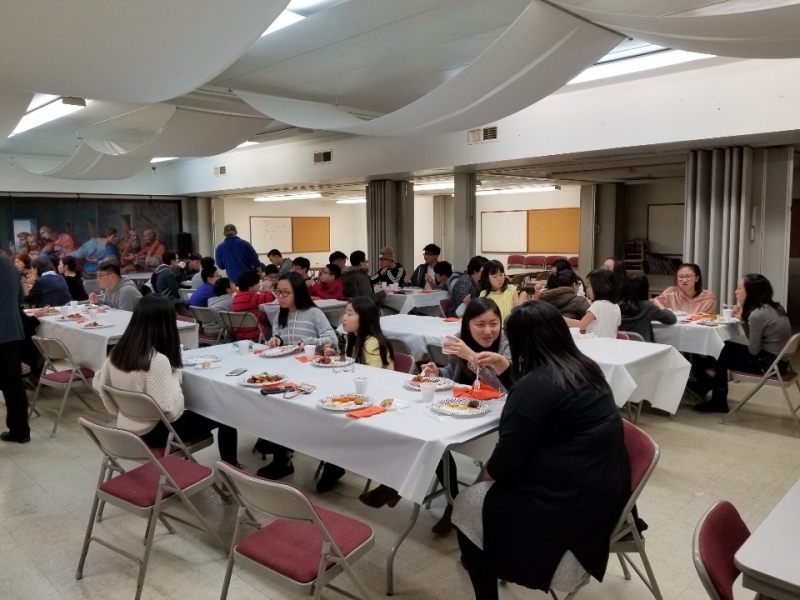 Everyone may have gained 5 pounds, but it was a great time of fellowship and thanksgiving!